Milwaukee has the best record in the entire NBA thus far this season, and they have their new coach, system, and personnel to thank for it. 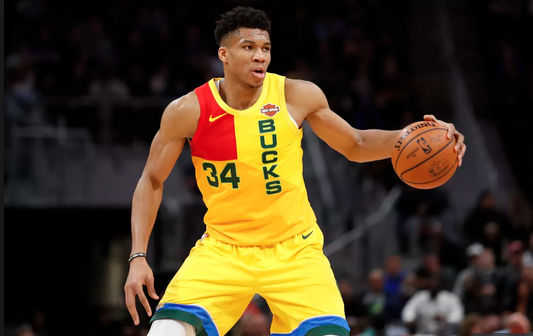 Giannis has taken rebounding into his own hands, as he is among the league leaders in that category, while a number of players are out there burying three balls, like there is no tomorrow. Adding George Hill has given them another steady ball-handler when Eric Bledsoe is out of the game, too. Washington has been hot of late, and they are only 2.5 games out of the #8 spot now. Bradley Beal as the true leader has worked out very well for them, and every single player is contributing to the cause right now. There is no real reason to fire Scott Brooks, and the fanbase should have every reason to be hopeful about a possible playoff berth right now. These teams could meet in round one. The moneyline for the Bucks is -270, while it is +215 for the Wizards. 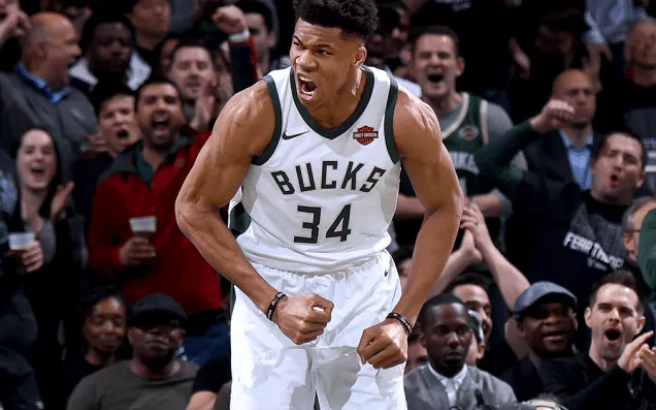 Bucks: Ranking inside of the top ten in both points for and against is not an easy thing to do, but Milwaukee has sure made it look like it’s easy. They score the second most points, and allow the seventh fewest in the league. Malcolm Brogdon’s stats have improved across the board for a third year in a row, as he’s averaged 16-5-3, shooting 51% from the floor. They are among the top rebounding teams in the league, and also make the second most threes per game. 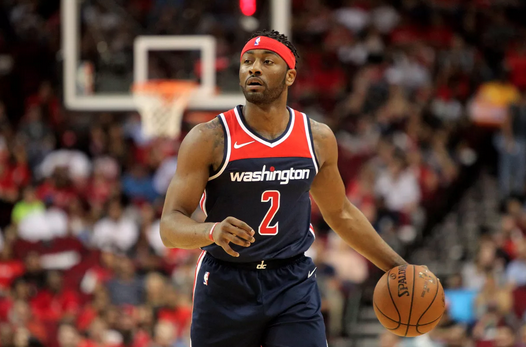 Wizards: Winners of six of their past nine, they are finally starting to come together. No Howard, no Wall, no Morris, no problem. Bradley Beal has been unbelievable of late and is averaging a 24.7-5.0-5.0 line, shooting 47% from the floor. Trevor Ariza is averaging 15-6-5 and two steals per game. Sam Dekker and Chasson Randle have given them good minutes off the bench, while Thomas Bryant has looked very good as a starter. Sixth man Otto Porter is working out well for them too, as Jeff Green impresses as a starter. When these teams met in DC on January 11th, the Bucks didn’t have Giannis, and they ended up falling to the Wizards, 113-106. Tomas Satoransky had a triple-double, and Bradley Beal scored 32 points with seven assists. Khris Middleton led the Bucks with 25 points for the night. The Wizards remain without both Dwight Howard and Markieff Morris, though the wins continue to pile up. DC+ 6.5. I took them +9.5 against the Warriors last week, and the same result will happen against Milwaukee. They will play them close! With Giannis playing this time, the game won’t go as well for them, but it will be a battle.